India’s developing, and so are its people. With the increase in the number of aspirants tussling to take admission in the top Medical colleges, it is now much more difficult for a student to crack the entrance exams. And so is the competition for India’s largest medical exam NEET. It was previously conducted by CBSE, but from the academic session 2018-19, the responsibility has passed to the NTA (National Testing Agency). We won't know whether this will affect the quality of question paper or not, but we know is NEET will be conducted twice a year starting from December 2018 providing students an opportunity to improve their result. However, this won't change the mode of preparation leading. Studying hard, pouring over textbooks and references, making notes, summarising every inch of your study materials, and this is how preparation looks like. 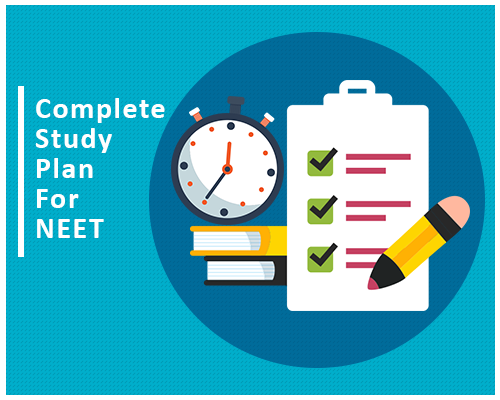 While there are students with a proper study plan, there are those who don’t have any idea how to plan their NEET. Every step of your preparation is as important as your final day preparation. Therefore, if we start well then we will end well. If we ask any expert or NEET toppers, dedicated practice and revision are the major factors that can lead to success. Here are 7 essential tips to crack NEET! Blinding reading and revising every ounce of your textbook won’t give you any good. Every exam has its weakness, as the question paper can’t have too many tricky questions. As a result, we have a set of topics which are more important than the others. Focusing on such topic can greater chance of scoring. Then, there comes the common syllabus of NEET UG and your board exam. Marking out these chapters and preparing them once will save your adequate time for other topics and revision. Give a look at the previous year question pattern and you can see how the marks were distributed, this will help you determine the important parts of your subject. It can be a pain when it comes to selecting the right books for NEET. Asking your teachers and online experts in order to choose the right study material to crack NEET. No book is good if you don’t have a proper time management. As per your convenience prepare study notes or mark the important areas in your book itself, solve previous years’ question papers and go for mock tests to improve your speed and accuracy. Proper time management is one of the biggest factors when it comes to exam preparation. Everyone knows this, yet many fail to use the available time properly and have a plunge. Setting a periodic target, be it a chapter or even a topic. Analyse your previous miscarriage, like any chapter or topic you failed to cover in your expected time. Remember, the time required to prepare differs from person to person. The most important of them all, follow your schedule strictly without compensating without dwindling the quality of knowledge you are gaining. It might be tempting to read your favourite topics, but rather than wasting your time brushing the things you already know, you should spend your time and effort on improving in the areas you are weak. It might be your weakness, but no one can predict when an easy question pops up from the topic you hate the most. Strengthen your weak areas by seeking help from your teachers, seniors, friends or even online. All preparations are done! But there are more challenges to face. Most of the students fail because they don’t work efficiently during the exam. One can be capable to solve all the questions but he required more time. Remember you have to finish 180 questions in 180 minutes. Practice previous years’ question paper and sample questions. Most of the coaching institute provide the Test Series, that can help you a lot. It is suggested you go for the online mock tests available on the web. There are a number of websites who provide paid mock tests. Analyse you result from each time, and implement improvements each time. VidyarthiMitra.org provides you with its own mock tests with the exact environment in which the actual entrance exam is held. Most of the time there is no process where one can come to know his/her relative preparedness vis-a-vis all other test takers. This mock test is the answer to all these concerns. Many of the students have the propensity of going for a guess for the questions they don’t know. It is a clear risk because there is negative marking for any wrong answer. It is suggested that you leave the question that you don’t know the respective answer. This is among the most important tips to crack NEET that one can give! Everything fails if you fail to remember the things, thus regular revision is the key to NEET. Every human has the tendency to forget, so timely revising the topics is a must and never let yourself forget the previous topics. It would be a waste of time revising the things you were once good. So, include revisions in your schedule. 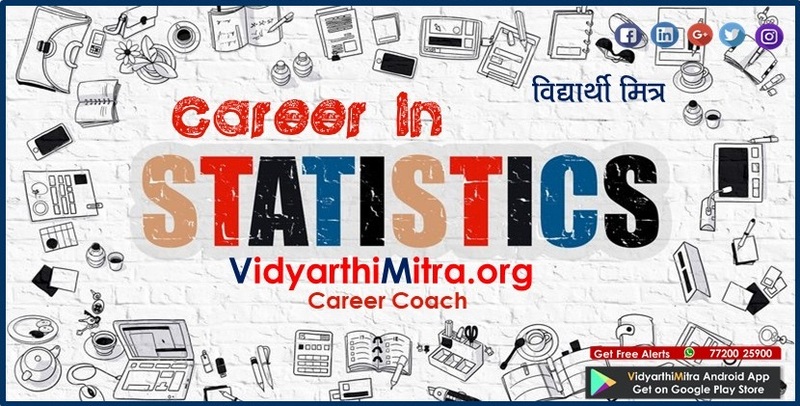 How VidyarthiMitra.org helps to crack NEET? 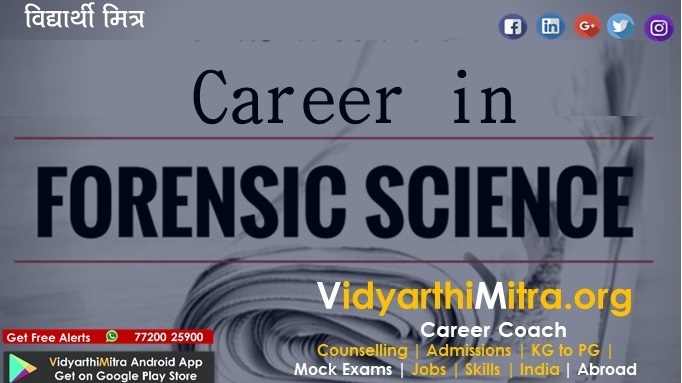 VidyarthiMitra.org is an extensive search engine in the field of education solely developed for the students who aim to get admission among the top colleges and Universities in India. Analysing your progress is as important as preparations. VidyarthiMitra.org supplies you tools that you can use to analyse your development. For someone who knows very less about the career opportunities, you get after qualifying NEET, the Career Path Finder is perfect for you. The CPF (Career Path Finder) is a free tool that provides you with a schema of degrees as per your choice i.e. it gives you a list of all the future degrees you can pursue after your current course. Along with the information about all the courses you can pursue in your field, it can provide the information for every field. It won’t directly help you to as the tips to crack NEET but is helpful enough at the time of Choice filling, leading you to the depths of every field and allowing you to choose the course that is best suited for you. 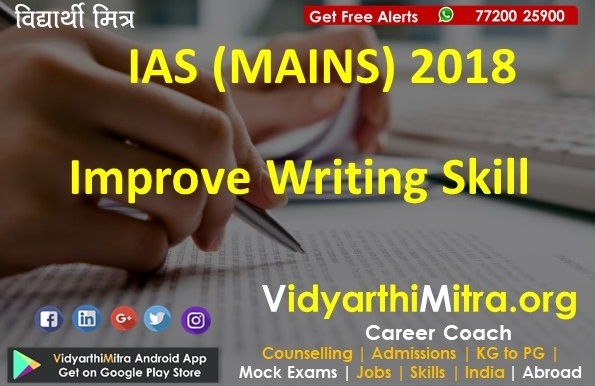 Already mentioned, VidyarthiMitra.org proffers you one of the best mock tests for NEET, along with a complete assortment of analysed result, guiding you correctly and saving your time that you would lose in analysing it on your own. Let's assume you were able to crack NEET with a pretty convenient score. However, no one knows how the friendly the new counselling system introduced this year by the NTA will be for the students. Even earlier aspirants failed to get their desired seat in respective college or university. Seats are filled through a seat allocation board, which is computerised and you are not allowed to fill your preference list more than once, so if your penultimate goes wrong everything goes wrong. To avoid this troubling situation, students are suggested to go for a counsellor. A counsellor can describe the exact process and will guide you towards a better option. 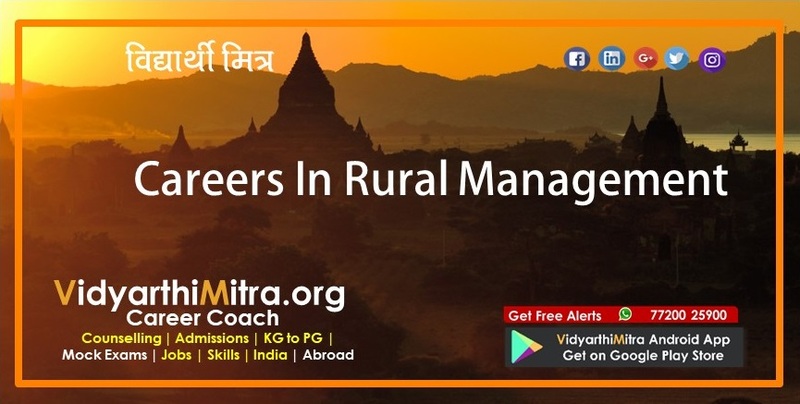 Vidyarthimitra.org connects you to expert counsellors, with years of experience and assured output. The genuine suggestion one can give is to reach a counsellor at least once after your result is out. These were some of the important tips to crack NEET! Hope the information comes handy for your preparations.